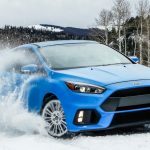 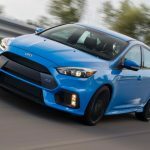 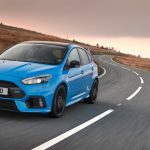 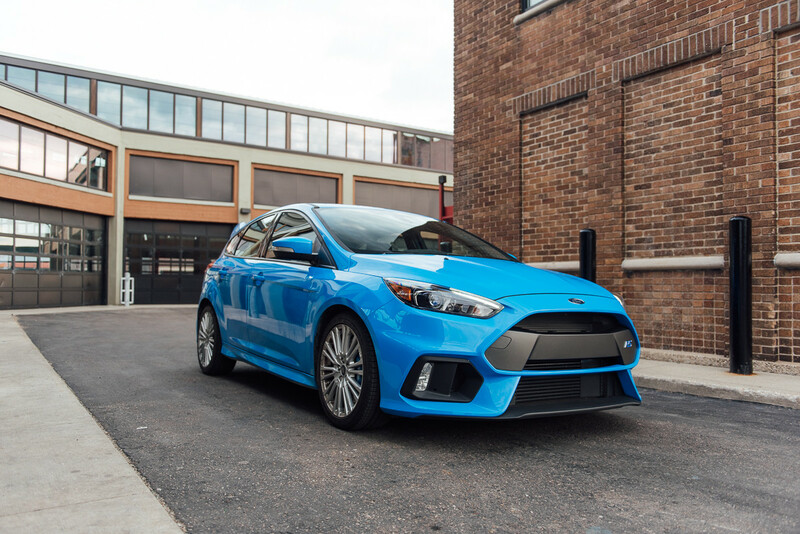 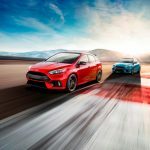 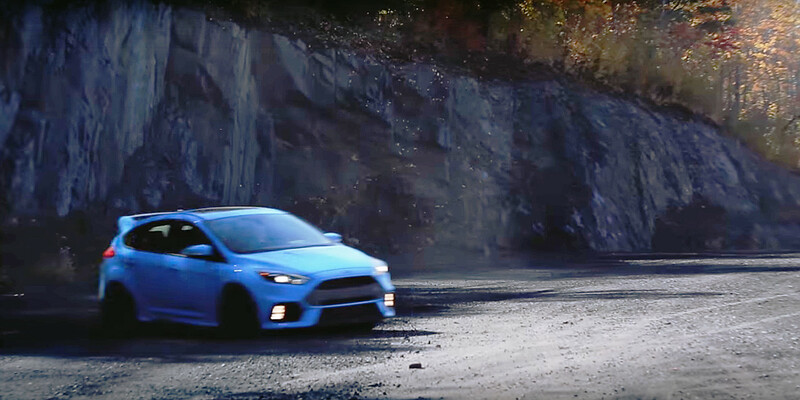 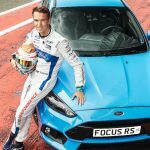 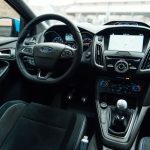 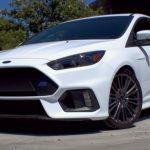 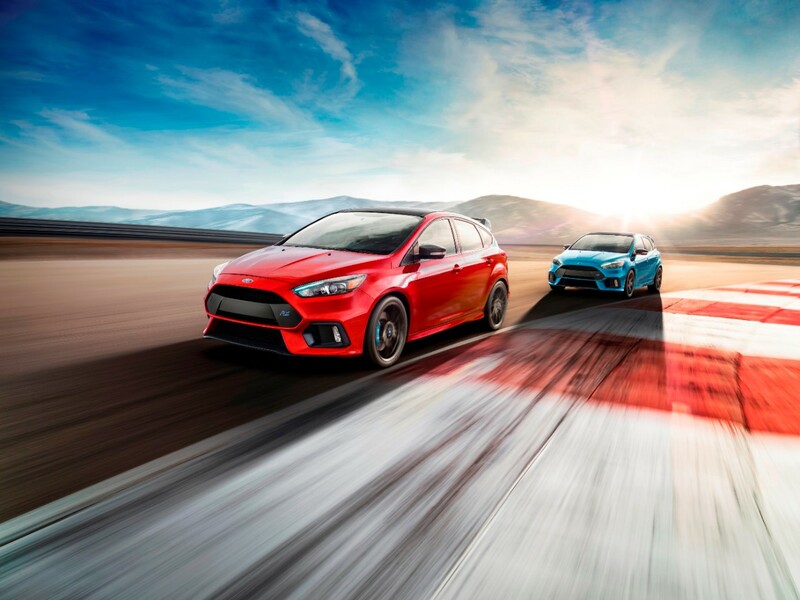 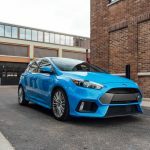 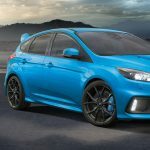 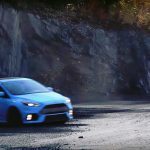 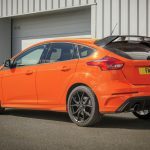 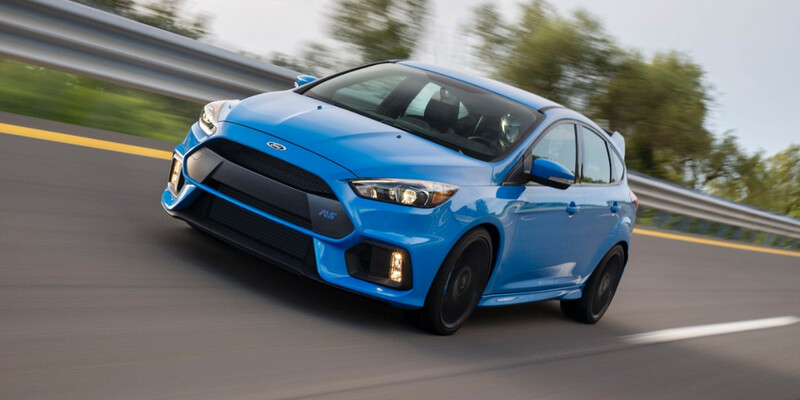 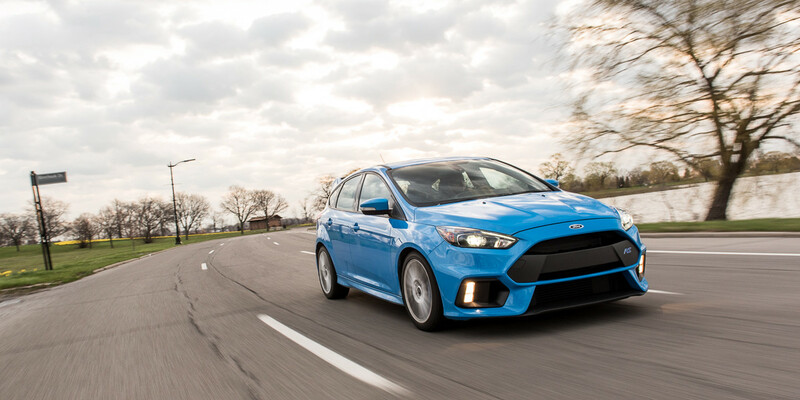 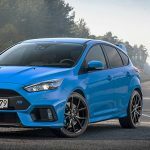 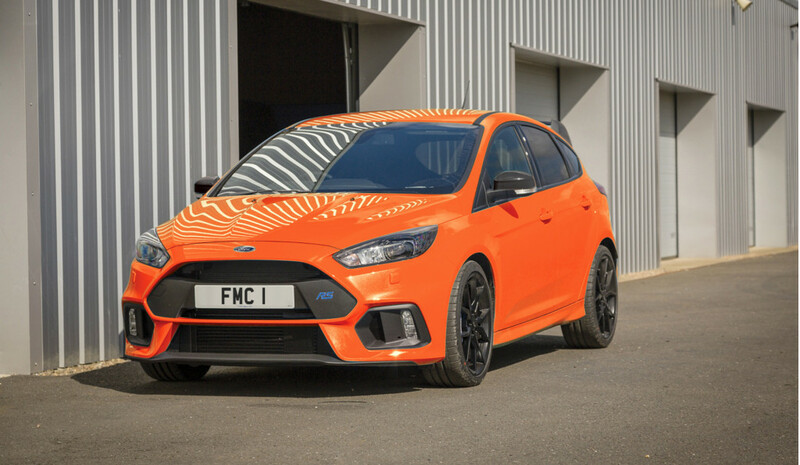 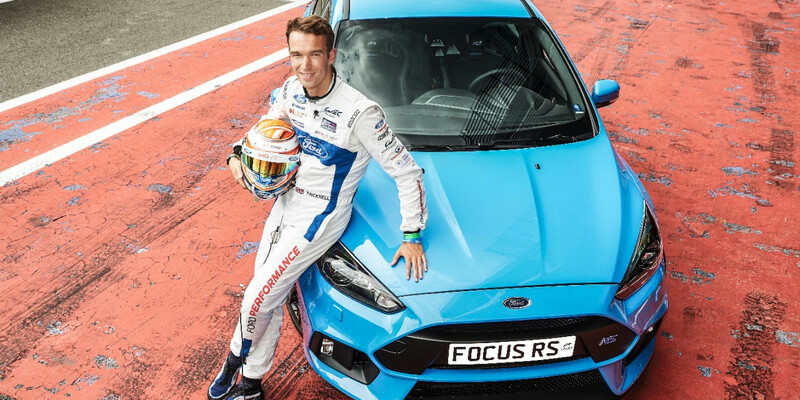 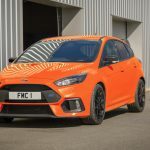 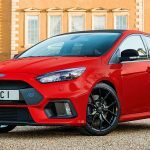 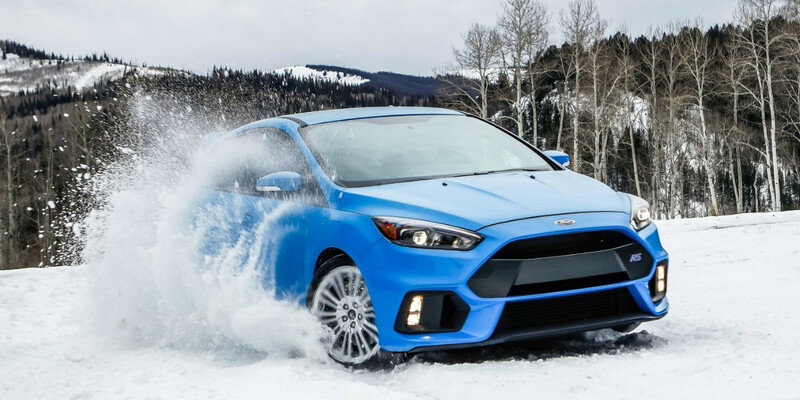 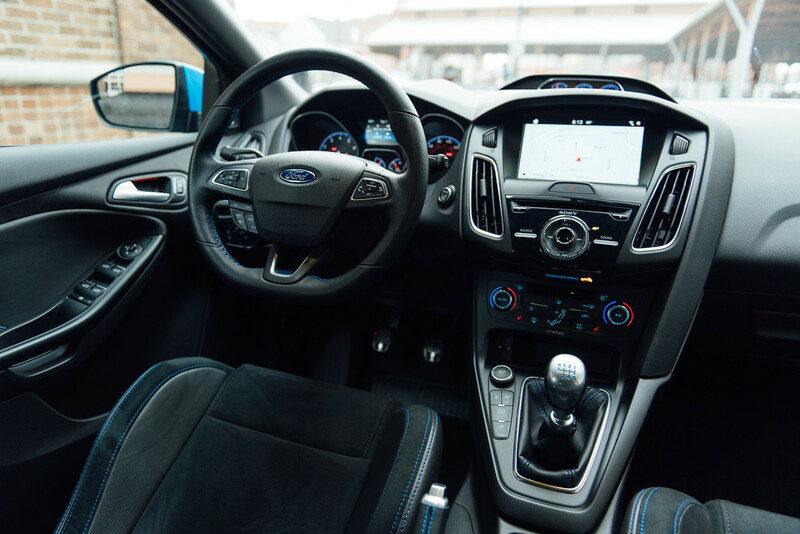 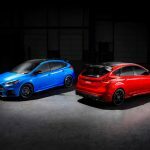 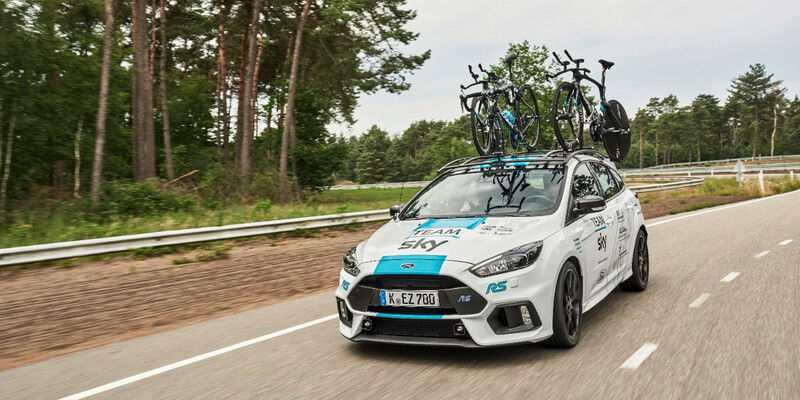 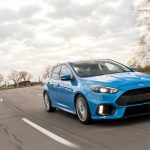 Ford Focus sales decreased 70 percent to 10,349 units in the first quarter of 2019, an unsurprising turn of events given that production of the compact car range for North American markets ended at the Ford Michigan Assembly Plant in May of 2018. 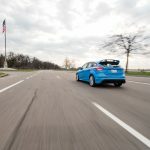 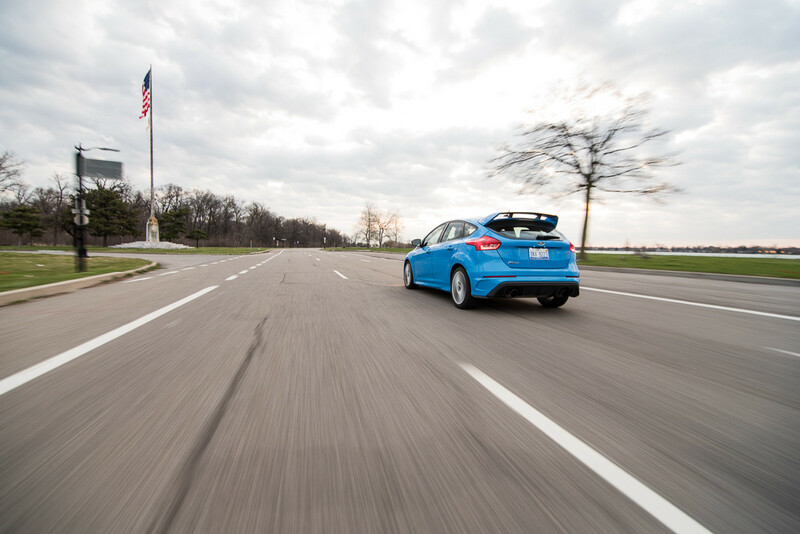 To add insult to injury, the new Ford Focus Active that was supposed to arrive for the 2020 model year vehicle has been canceled for the U.S. – (sadly) leaving those desiring a car (rather than a crossover) to buy from a brand other than Ford. 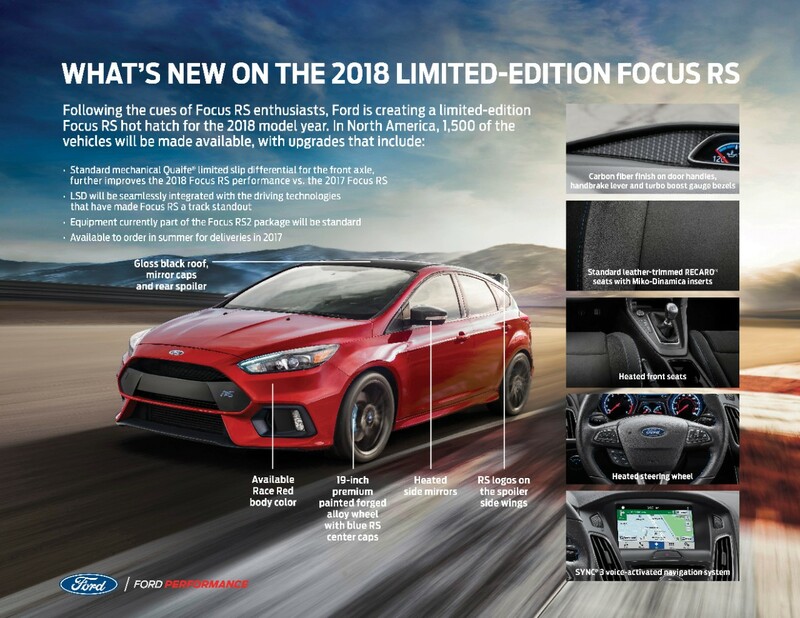 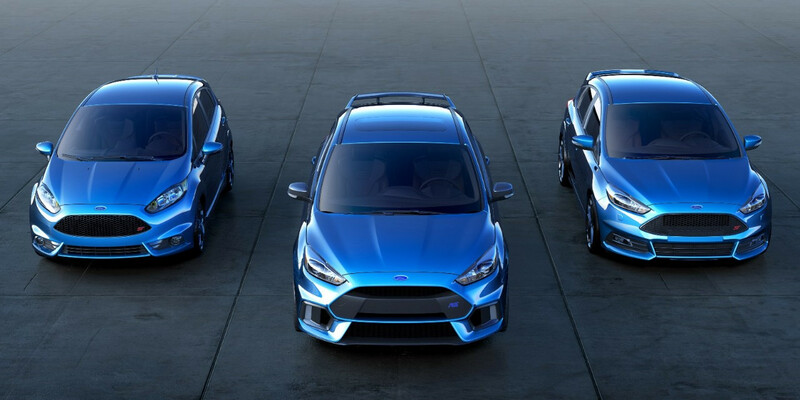 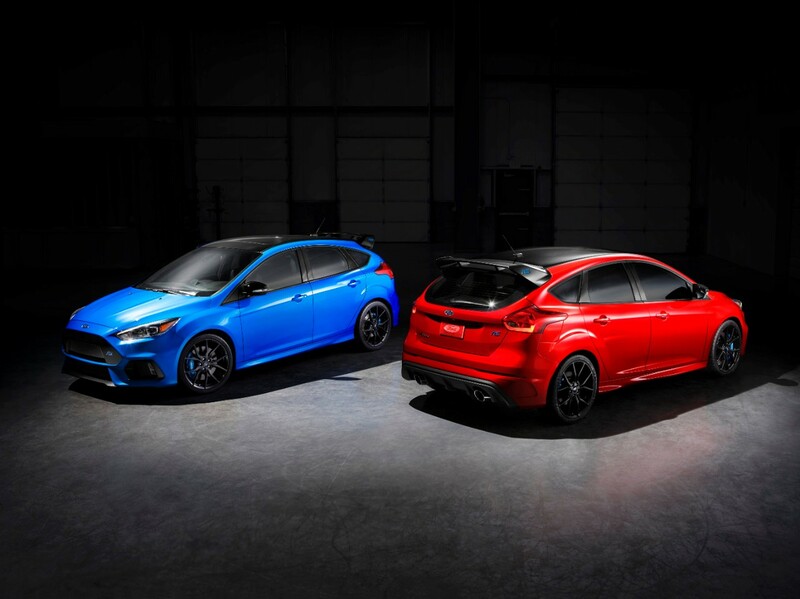 In the meantime, The Blue Oval still needs to move units of the 2018 model year Focus, so in what could be an effort to clear out remaining inventory in a quick fashion, a Ford discount reduces the price of the 2018 Focus by $4,000 in April 2019. 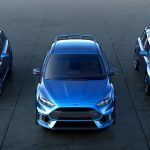 The $4,000 Ford discount brings the starting price of a 2018 Ford Focus SE Sedan model to just $15,700, which is even more affordable than a regularly priced S model. 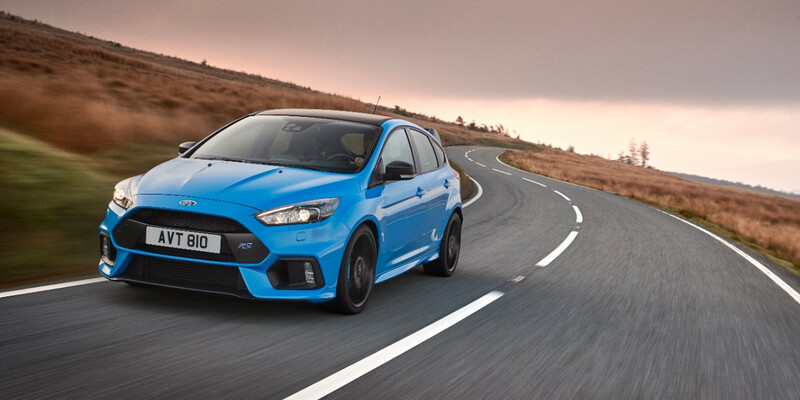 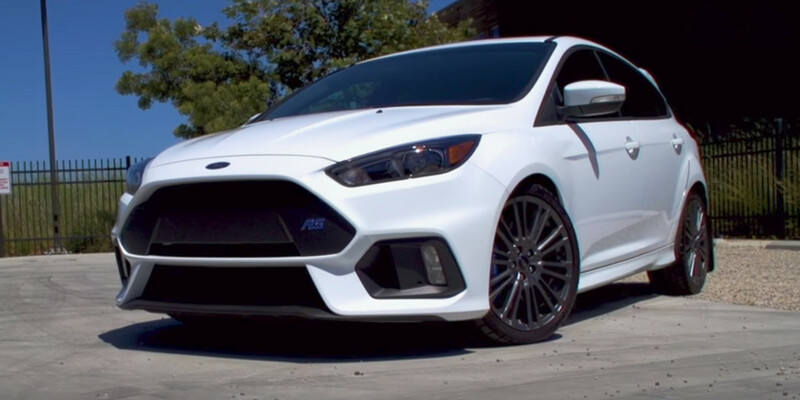 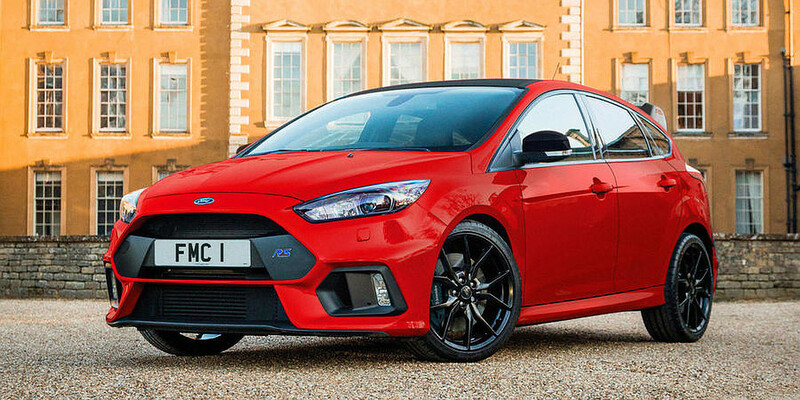 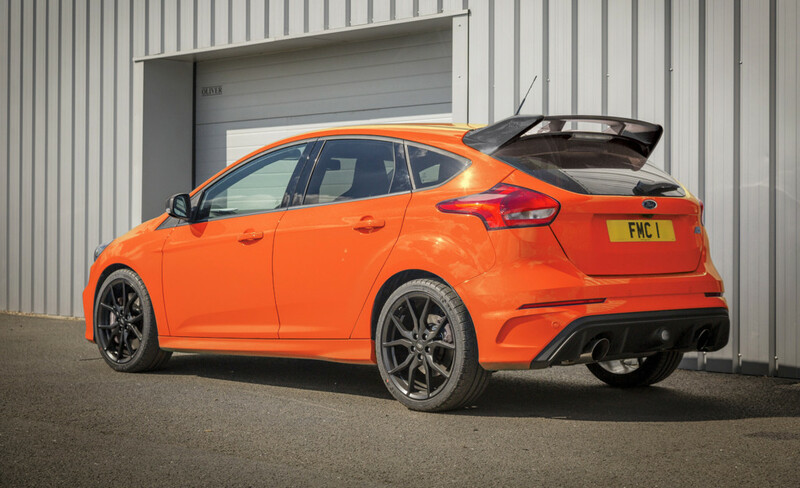 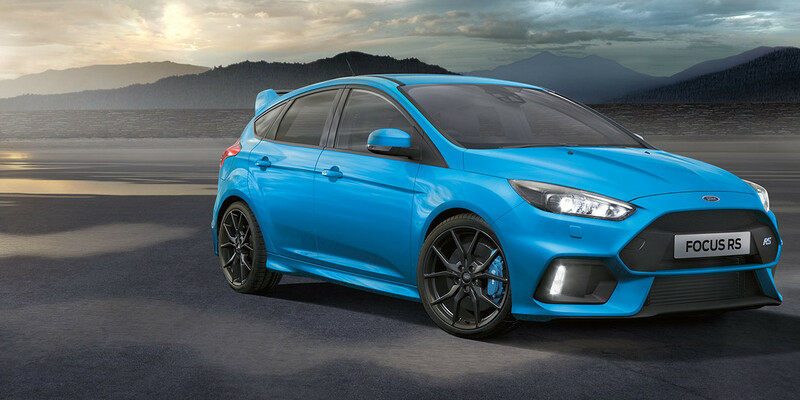 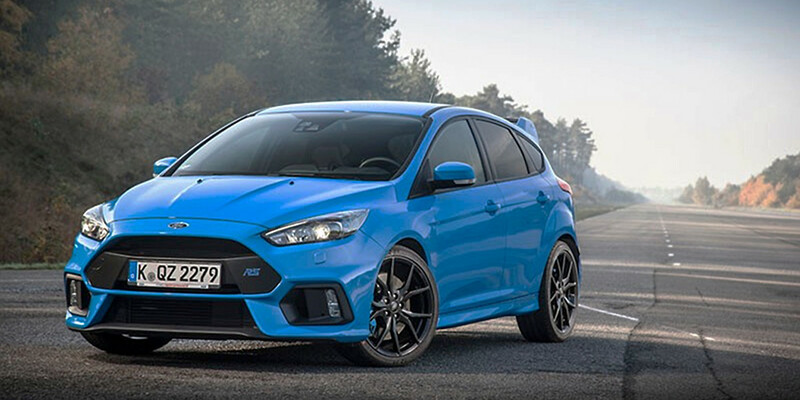 It’s worth noting that the discounts exclude Focus RS and Electric models. 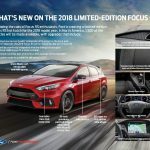 Must take delivery from an authorized Ford dealer’s stock by April 30, 2019.